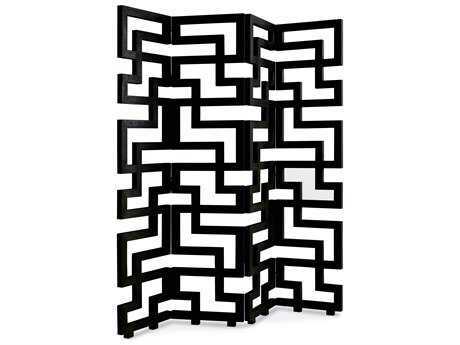 Room dividers not only maximize space, they also double as works of art. 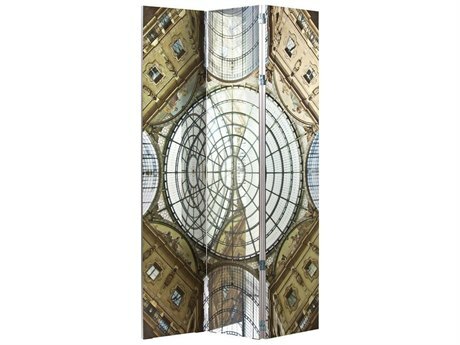 Portable screens offer multiple solutions for every space from small living areas like apartments, to large living spaces like cavernous lofts, or even business and commercial settings such as an office, classroom, or hospitality space. 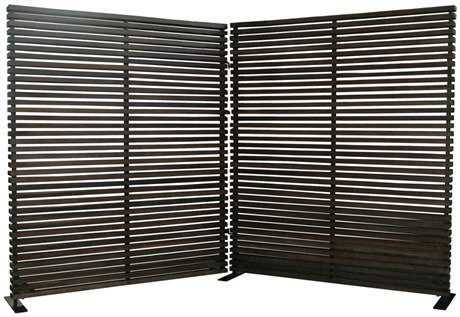 Portable and folding screen dividers come without the hassle and expense of permanent remodeling plans. 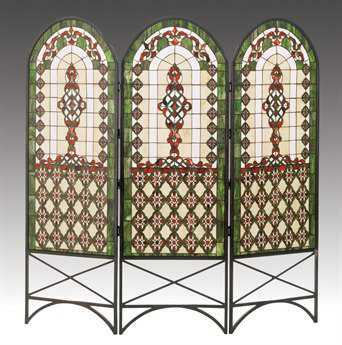 The possibilities are truly endless when arranging room dividing screens to designate and divide separate spaces. 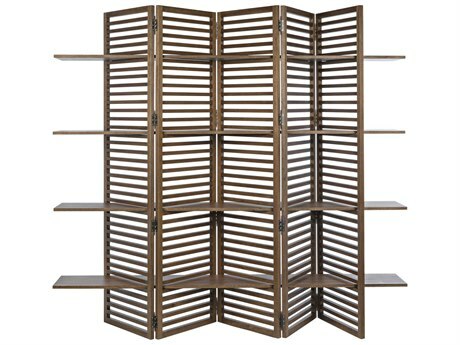 Their benefits include everything from storage and organization solutions, perfect for avoiding clutter and hiding away extra books, magazines, and extra knickknacks; to its flexible application, adaptable configuration, and ease of use when you want to create special arrangements of “rooms within rooms" that aren’t permanent. 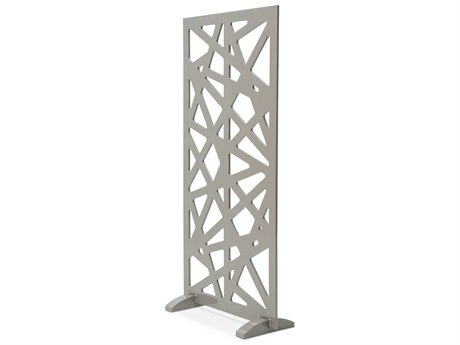 These highly practical home accessories do all these things with great style, and also provide an accent piece for added character in your room or space. 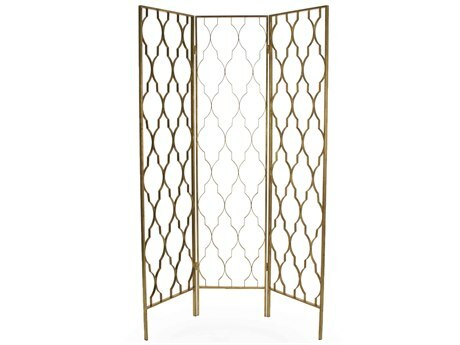 LuxeDecor carries many stylish and fashion-forward room divider screens that can be utilized in numerous, creative ways so that your living space (no matter how large or small), can uniquely stand out with your personal flair and style. 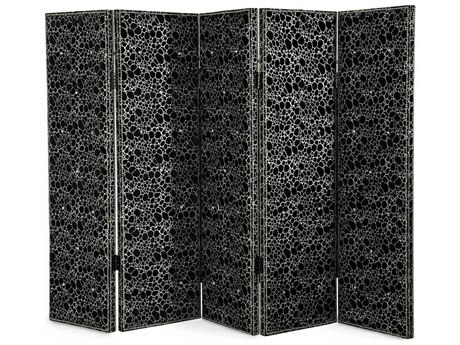 You can customize your rooms in countless ways with portable room dividers, adding extra dimension, texture, and visual interest to your interiors. 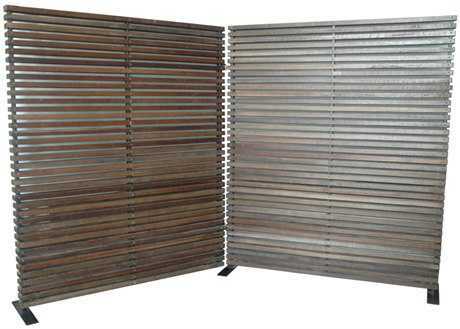 With over 40 options available at LuxeDecor, you’ll want to browse through the number of room divider panels, length, and height to find the ideal sized divider best suited for your needs. 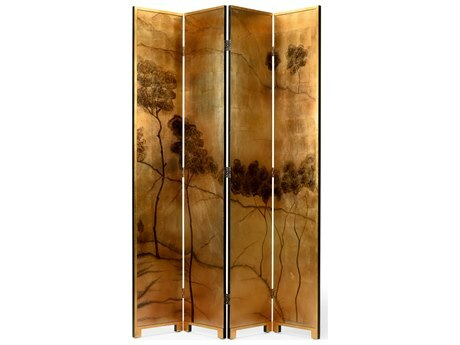 Styles that range from traditional, casual, and modern room dividers make it easy to complement any existing décor. 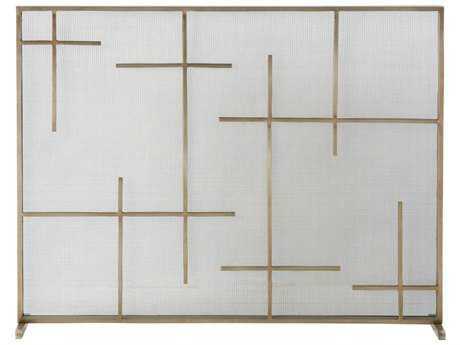 The John Richard “Room Dividers Floating Lighted Divider" brings functional midcentury design to any space, providing an open window to allow light in, as well as, a shelf-like space to hold knickknacks. 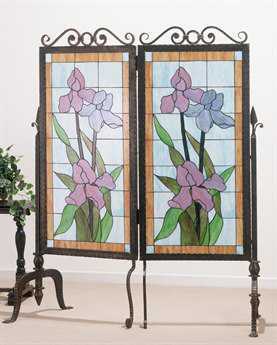 That’s we why we like this model positioned in an entryway to greet your guests. 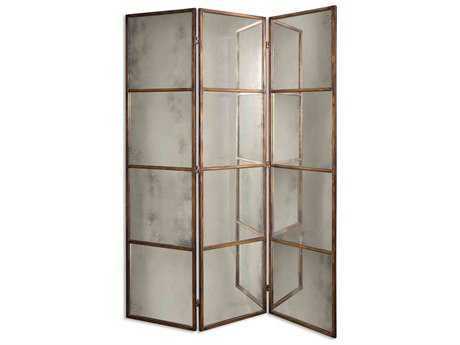 Mirrored varieties also do wonders to add shine and make spaces appear larger with their reflective surfaces. 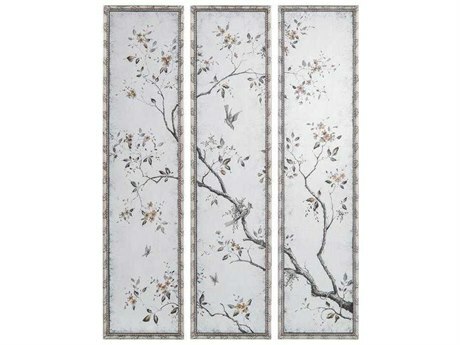 The “Neema Three Panel Silver Lead Mirror Screen" and “Avidan Three Piece Panel Screen Mirror", both by the Utterrmost brand, are beautiful versions to add a little posh and light into your home. Divide (and conquer!) 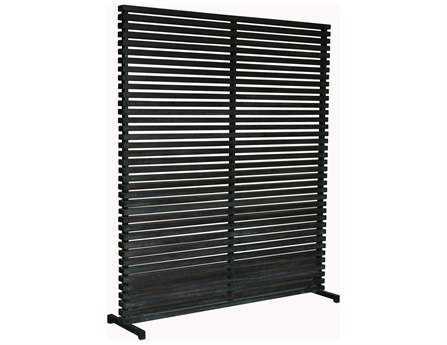 with LuxeDecor’s divider ideas and tips to make the most of your decorative room dividers. 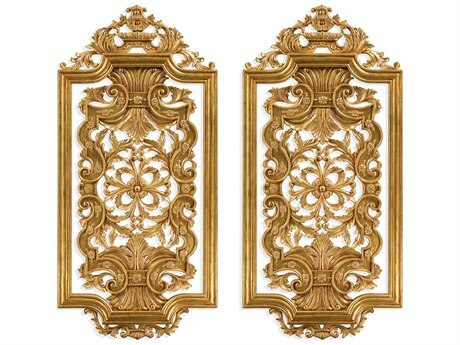 We think the Arterior Home’s “Epicenter Vintage Brass Class Wall Plaque" offers bold character with its solid brass construction designed with the wave pattern of falling water droplets. 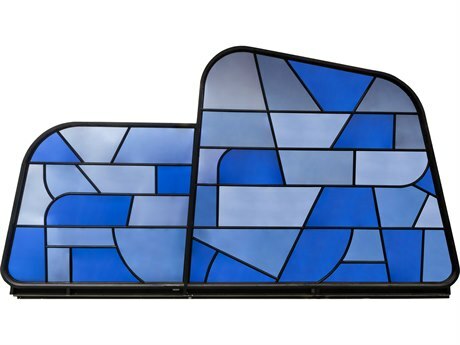 The undulating, rhythmic character carried across each panel brings a modern and meditative grace to your interiors. 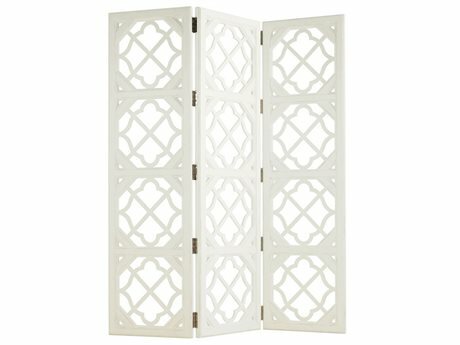 For crafty folks looking for a design project, we suggest placing this solid, non-foldable divider screen on a track so that you can seamlessly slide it between a bedroom and living space acting just like sliding room dividers. 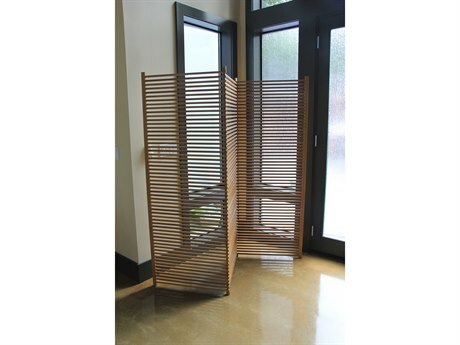 This is great for apartment living, effectively creating a transition between rooms that allow for both privacy and openness without the traditional alternative of a regular door. 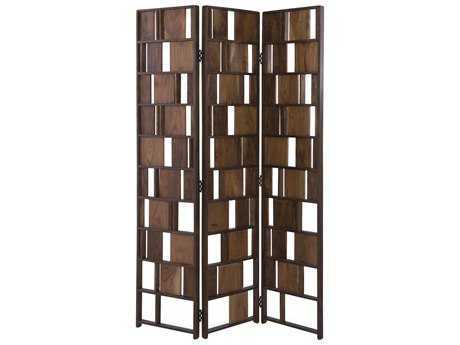 If you’re looking for a project that is a little easier to undertake, but still brings the same wow factor, we suggest using folding room dividers behind your bed to double as a headboard. 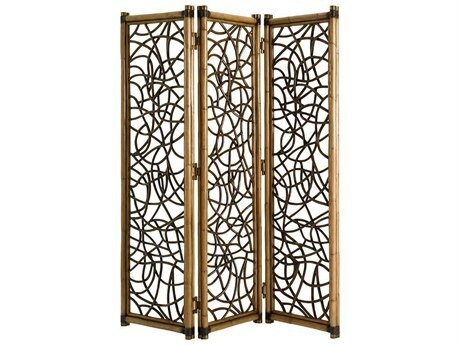 There are many pretty and ornamental varieties available at LuxeDecor, but we especially love the exotic vibes brought by the dividers by Brownstone Furniture, Elegant Lighting, and Henry Link. 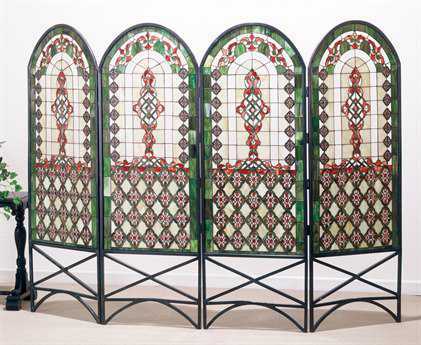 Reinterpreting Eastern design through a graphic divider, these folding screen room dividers give off a glam vibe when tucked behind your bed, giving you a luxurious looking headboard. If you want to get even more inventive, hang a cantilevered shelf through the spaces on the other side of the headboard to create a makeshift seating area perfect for a makeup vanity when you center your bed in an open space plan. 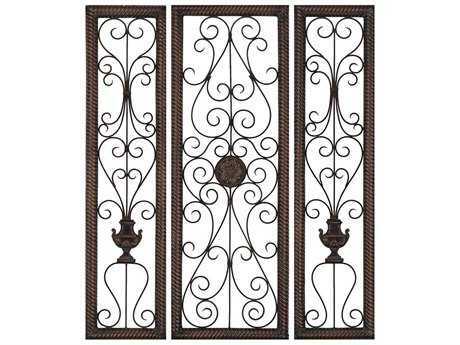 The design possibilities are endless with these versatile home décor items, and LuxeDecor helps you let your design imagination run free.